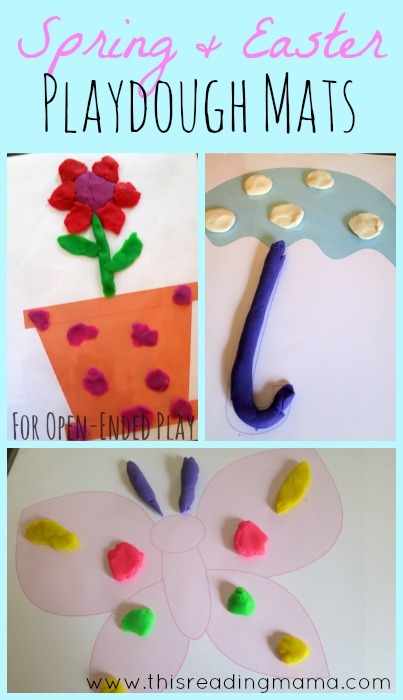 If you have little ones that can’t get enough playdough fun, head over to This Reading Mama and download a set of free printable Spring & Easter playdough mats! In the spring pack, you’ll find an umbrella, flower pot, kite, and butterfly. In the Easter pack, you’ll find a cross, bunny, egg, and basket.